Syracuse-Wawasee Rotary Club was chartered on November 10, 1947. 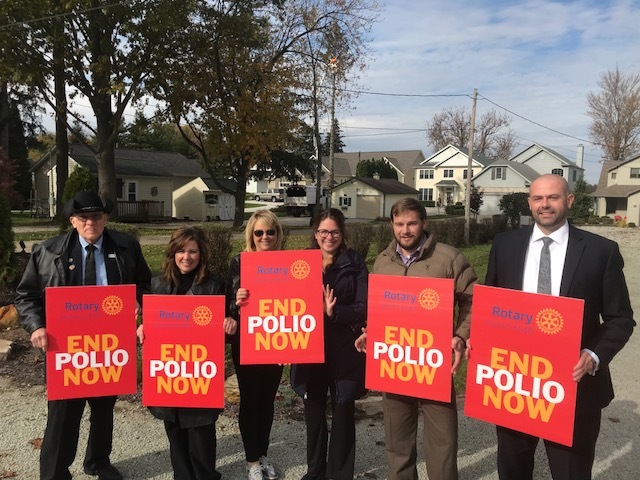 Syracuse-Wawasee Rotary Club is committed to building a stronger community within the Syracuse-Wawasee area. We are committed to building professional relationships that promote personal development in an effort to improve our local economy. Through our group efforts, we are able to positively support the youth; the future of our community.